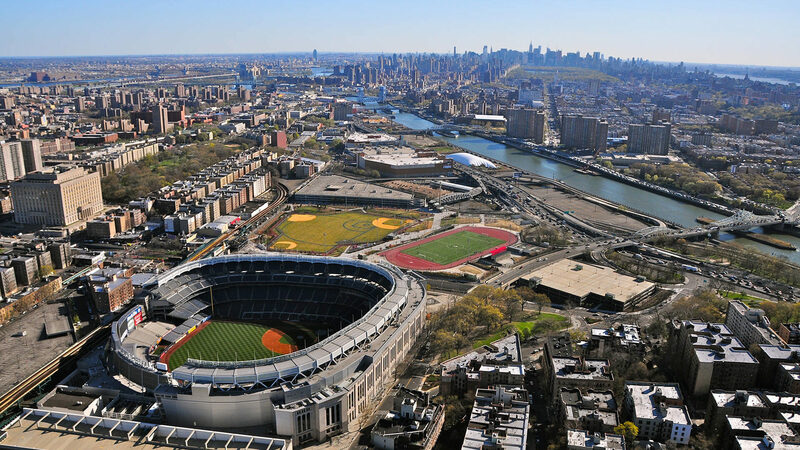 Are you looking for reliable storage and moving companies in Bronx? 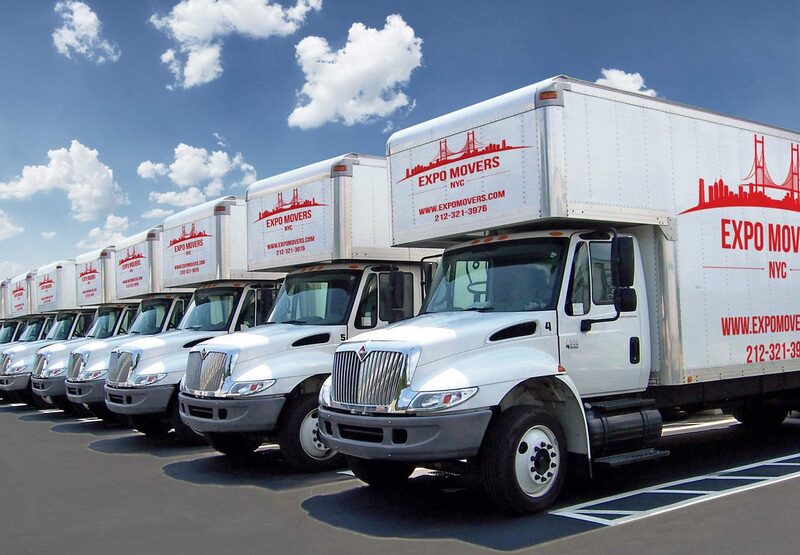 Expo Movers is the one you need. Get an estimate today! Looking for professional Bronx Movers in New York? We’ve got you covered! You can find a lot of Bronx moving companies that can organize your relocation but Expo Movers provides the most reliable service. Our company has been successfully doing business in New York and The Bronx area for several years. We have proved to be a reliable partner in relocation services. Our employees are highly professional, responsible, and experienced. Our moving professionals work quickly and smoothly. We also have a large vehicle fleet, consisting of trucks of various carrying capacity. Our trucks are equipped with necessary fasteners and belts that ensure safe transportation of all your belongings. In our company, you can order services for arranging apartment and office moves for affordable prices, as well as rigging works, temporary storage of things and furniture, etc. Temporary storage. Temporary storage of your personal belongings and property is an additional service provided by our company. This service will be useful for you if you need to rent a storage facility for a short or long term. Transportation of a piano and other bulky items. Transportation of musical instruments such as pianos requires special skills and professionalism. Our all-star movers will carefully pack and load/unload your piano and other large-sized things. Our trucks are equipped with a lifting platform, which greatly simplifies the process of loading and unloading. Packing and unpacking. No local or any other move is possible without preliminary packing of the transported property. Packing prevents damage to the cargo, its contamination during transportation, and simplifies handling operations. Our moving service in the Bronx will provide you with the modern and high-quality packing materials (cardboard boxes of different sizes, bubble wrap, stretch film, foam plastic protective profiles, and so on). Personal move coordinator. All our Bronx customers get a personal move coordinator who helps organize every step of your relocation. The manager is going to choose the best possible option for your relocation and will address any of your concerns. Why Do You Need to Choose the Best Bronx Movers? Professional and competent service. The staff of our company is best Bronx movers who can perform the most difficult task. Regardless of the work, our movers, riggers, and packers will do their job as quickly and efficiently as possible. Full range of services. You don’t have to participate in the move – everything will be taken care of by your personal move coordinator. Our professionals are going to carefully pack your things, mark the boxes with fragile contents, as well as unpack and assemble your furniture upon arrival at your new destination. Utmost efficiency. Thanks to our own fleet, as well as the experience of our employees, the whole process takes a minimum amount of time and can be carried out in just one day. Regardless of what kind of service you need – apartment or long-distance moving, rigging works, etc. – we will perform the job in the shortest possible time. Our moving and storage Bronx service can deal with the most difficult tasks. Regardless of the size and complexity of your move, the specialists of our company can cope with anything. Affordable cost. You can be sure that we offer the most affordable rates that won’t be a burden to your budget. Sometimes, we have promo codes that you can use to get a discount on your move. If you’re still not sure whether or not to use our services, read multiple positive reviews from our customers on Yelp and other reliable services. You will see that our company is the best in NYC. Our company in NY can help you organize any kind of move you need. Local moving. Ordering a local move in our company, you will get the full range of services you need. Our affordable Bronx movers will disassemble and pack furniture, equipment, and interior items. In a new place, all your things are going to be unpacked and placed according to your wishes. Commercial moving. The organization of commercial relocation is one of the top priorities of our company. We successfully plan and conduct office relocations of almost any complexity. Using our help, you can avoid all the troubles associated with the relocation. Transportation of safes and bulky equipment. We also offer transportation of safes and other bulky equipment. Our cheap Bronx movers will quickly and qualitatively cope with this task. When planning your move, contact Expo Movers and we will be happy to organize every step of this process.